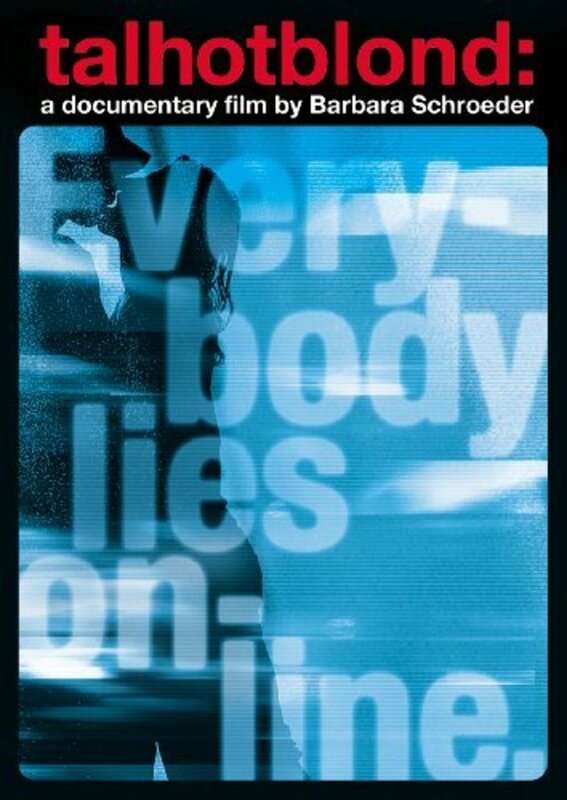 This is the true story of a love triangle that takes place entirely online. 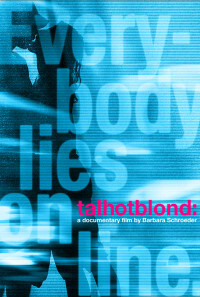 Lies lead to murder in real life, as a teenage vixen (screen name 'talhotblond') lures men into her web. 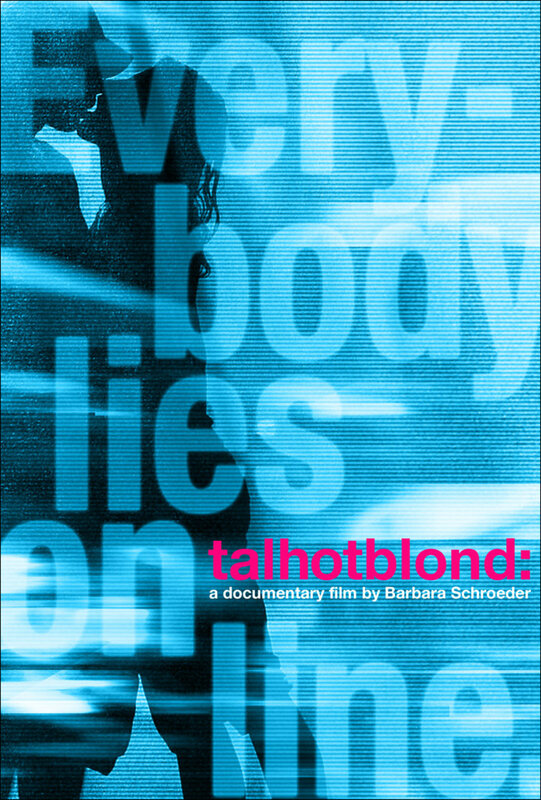 Revealing a shocking true crime story that shows the Internet's power to unleash our most dangerous fantasies.